Home > About Massey > News > Will e-scooters be king in our cities of the future? Opinion: Will e-scooters be king in our cities of the future? Do we need to plan for more ride-sharing and less public transport? 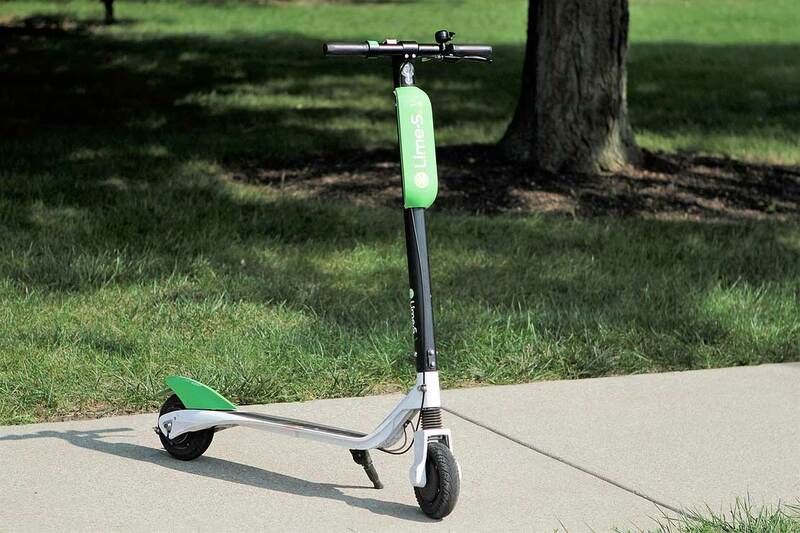 Lime e-scooters arrived in New Zealand with much fanfare last month, but they are just part of a transport revolution that includes ride-sharing firms like Uber. New technology is dramatically changing commuting habits – but what does it mean for public transport? International research shows about 40 per cent of ride-share service users have switched from public transport and, in American cities, ride-share services now exceed conventional taxi use. Meanwhile, public transport usage has dropped in many cities. The introduction of electric cars and auto-drive technology will super-speed these trends, as the driving cost per kilometre will plummet (electricity costs the equivalent of 30 cents per litre). Electric auto-drive vehicles are particularly suited to ride-share use as daily distances are within electric vehicle range and the auto-drive works well in geographically-restricted urban driving. Trials show that females, in particular, prefer auto-drive taxis to public transport, even at a higher cost. Once auto-drive cars are introduced, ride-share firms will be able to offer fares that are 70 to 80 per cent lower than current taxi fares, taking per-ride fares close to the cost of public transport. Because these schemes are software based, it is also easy to group customers to allow multi-share auto-taxis, possibly leading to fares below public transport costs. Avoiding congestion would then be the only reason to take public transport, concentrating its use to peak periods. In the United States, the fastest growth in ride-sharing has indeed been in non-congested periods. Already some public transport expansion schemes there have been cancelled due to the likelihood that auto-taxis will substantially reduce demand. There are a number of other transport trends worth noting. First is the way ride-share services are reducing private car ownership in some cities. While this means that fewer cars are owned, the intensive use of share-cars means the number of cars on the road will probably not fall. Second is the way electric bicycles and scooters are transforming short trips in many Western cities. Within a congested CBD, trips by e-bike are often substantially faster than by car. While it is possible that e-bikes and e-scooters could encourage public transport use if they can bridge the walking gap between the true destination and the public transport stop, it is more likely that their convenience will further reduce demand for public transport for short-distance travel. Third is the integration of ride-sharing, e-bike and public transport software so that users can plan integrated trips. Lyft is already working on an integrated trip app, and Uber has brought an e-bike firm with a vision that will see Uber drivers dropping passengers at an e-bike station on the edge of the CBD. The likely outcome of these various trends will probably be increased demand for public transport at peak times, on key routes subject to congestion. At the same time, demand will be substantially reduced at other times and on non-key routes. This uneven pattern of use will increase overall public transport costs. All this rapid change means we need to study the impact of transport technology overseas and take stock of our options. We could end up spending billions on public transport schemes that may experience limited demand by the time they are finished. As intense media coverage of the arrival of e-scooters in New Zealand shows, government regulation and planning are not keeping up with the pace of technological change. There are already complaints that the products are cluttering up footpaths and being driven at dangerous speeds. It is only by keeping abreast of technological trends that we can invest in the right transport infrastructure for the future. It’s possible dedicated e-bike and e-scooter lanes, combined with greater restrictions on private car use in CBDs, would be a better solution to congestion than end-to-end public transport. 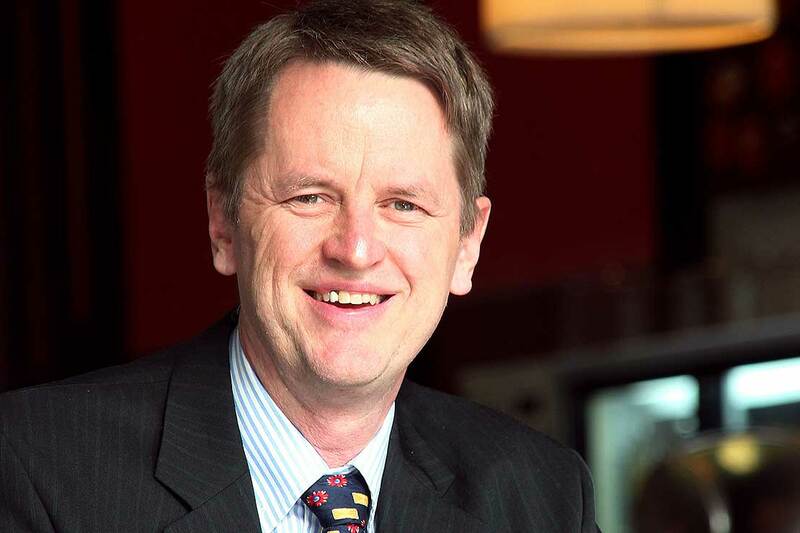 Dr Michael Naylor is a senior lecturer at the Massey Business School.